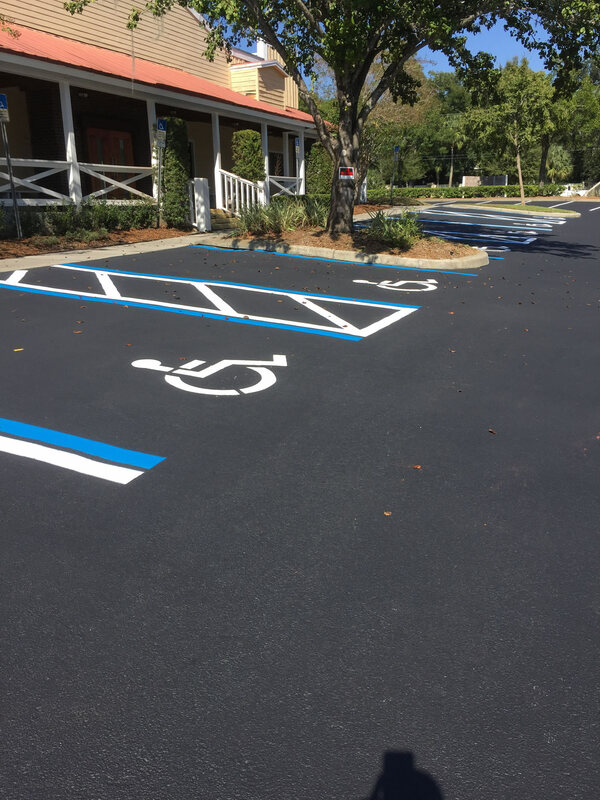 As a business, you make an impression on customers before they even walk into your establishment. 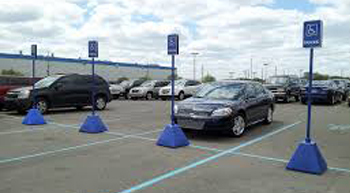 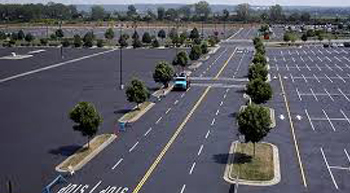 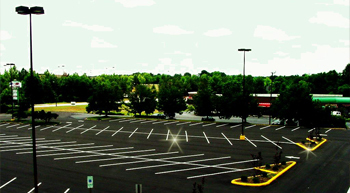 The first thing customers will notice and judge about your company is your parking lot, and although you may not feel that this is an important part of your professional persona, if it is not kept clean and well maintained, customers may opt to go to a competitor whose entrance is much more welcoming. 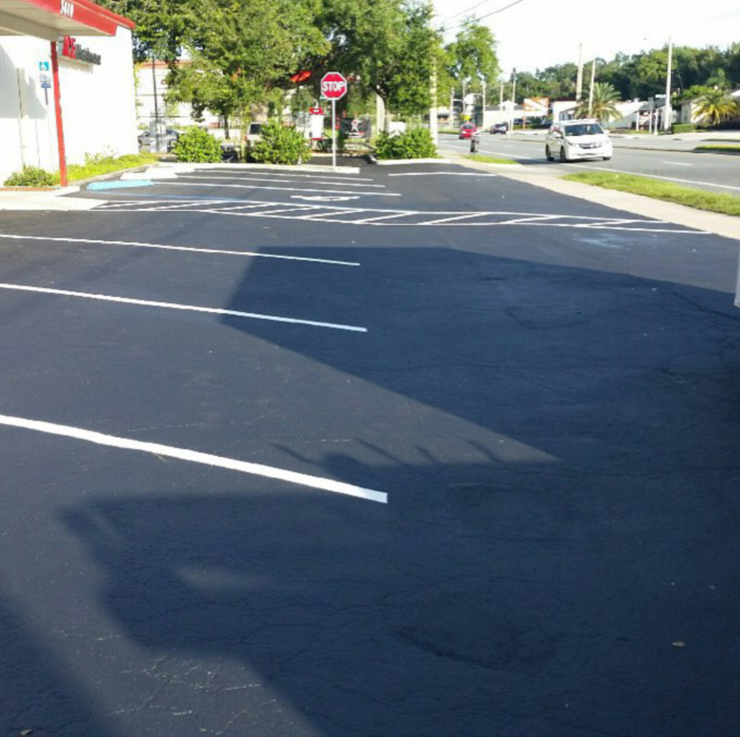 Sealcoating your parking lot does much more than make it look like new. 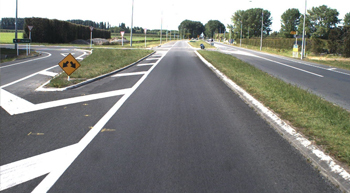 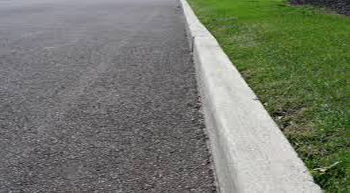 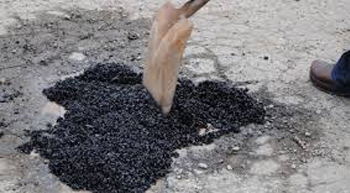 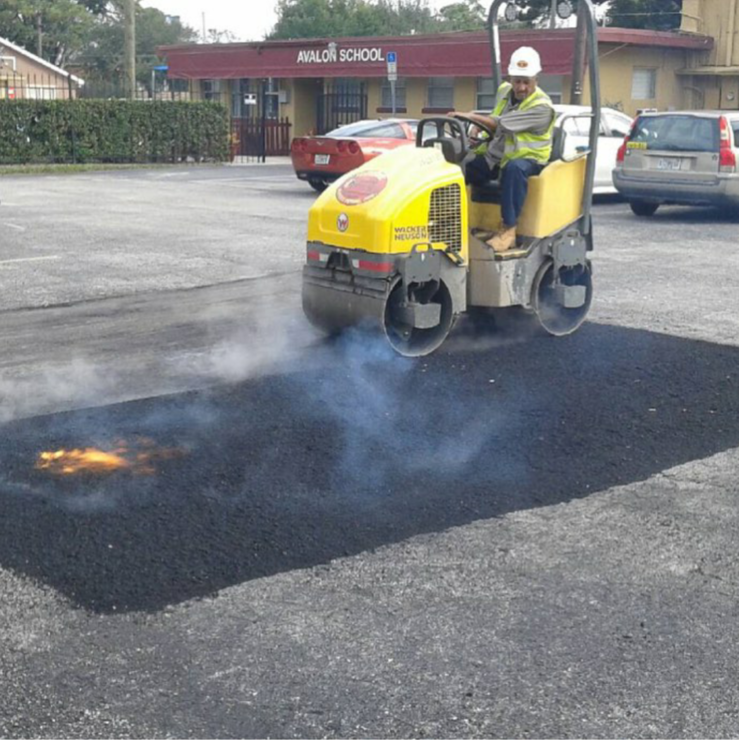 It also keeps your asphalt smooth and prevents erosion and wear, which can lead to potholes and cracks that could pose physical dangers to your customers. 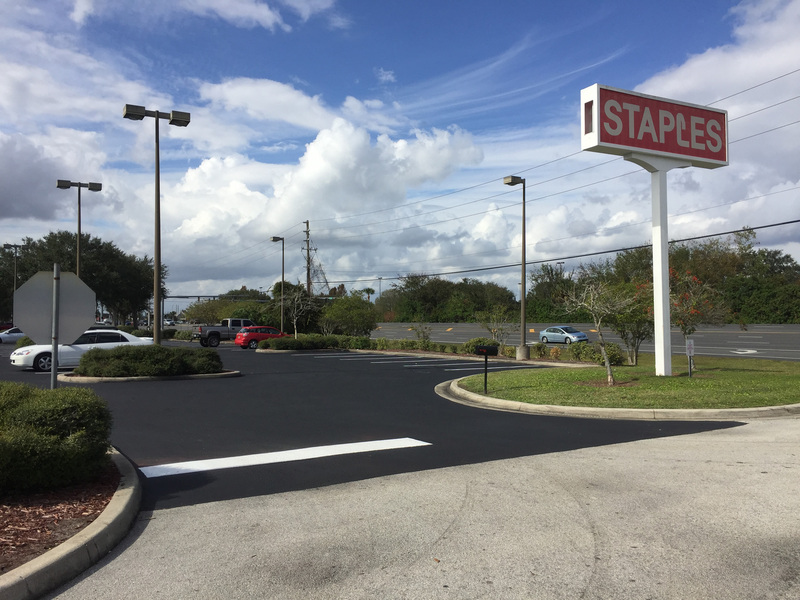 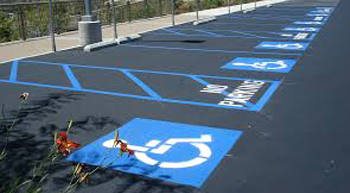 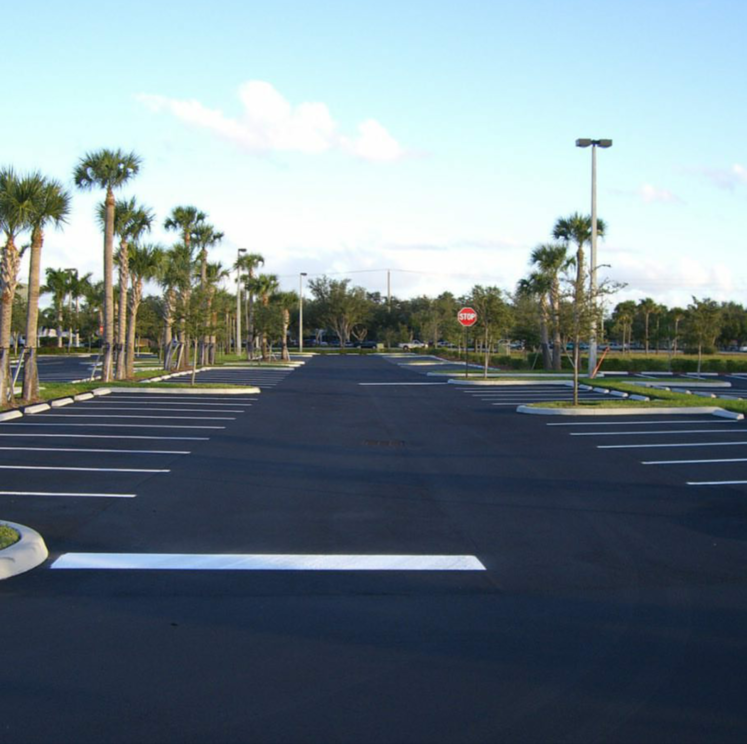 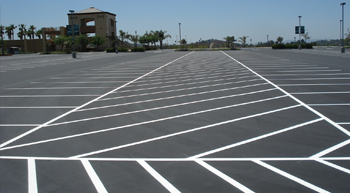 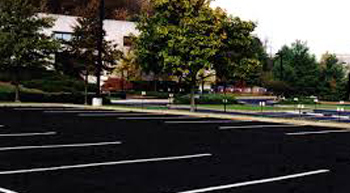 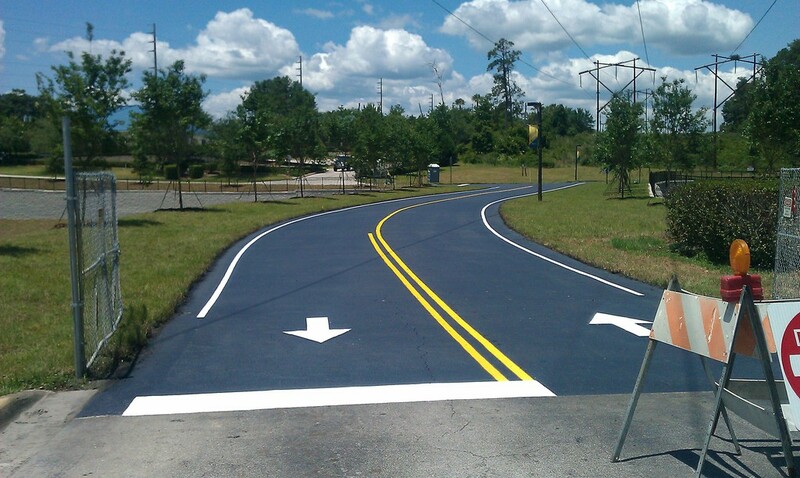 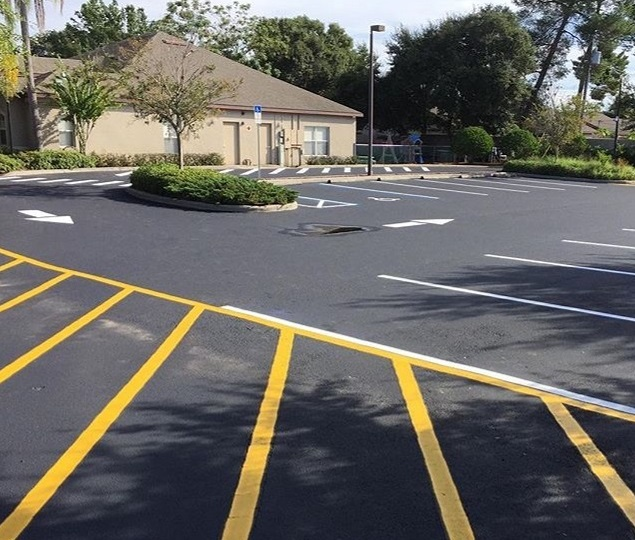 Protecting your asphalt investment from deterioration is key to keeping any parking area beautiful and preventing costly repairs. 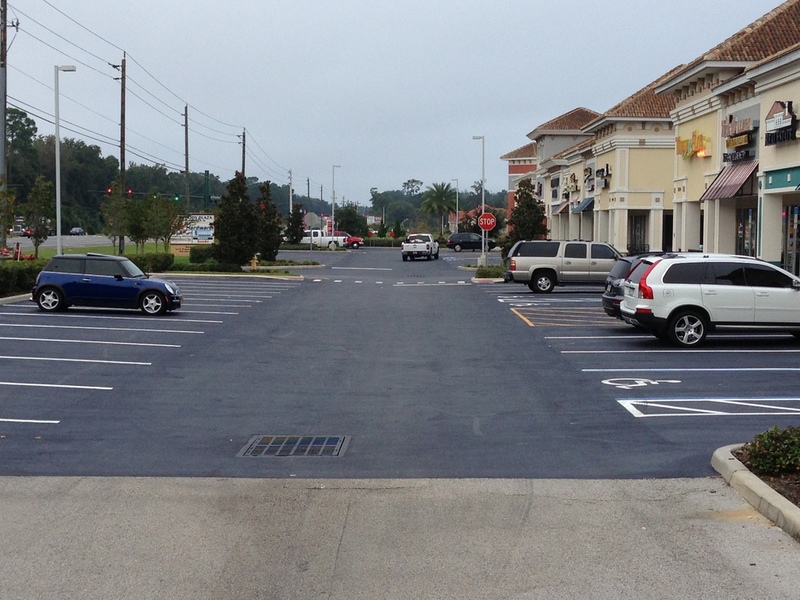 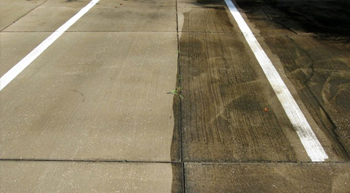 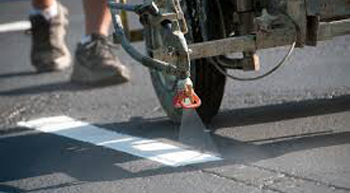 Florida Sealcoating, LLC in Orlando, offers a large number of services for commercial properties. 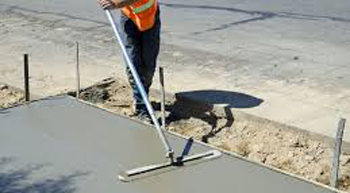 Our professional field operators work quickly and efficiently to minimize any disruption of your business. 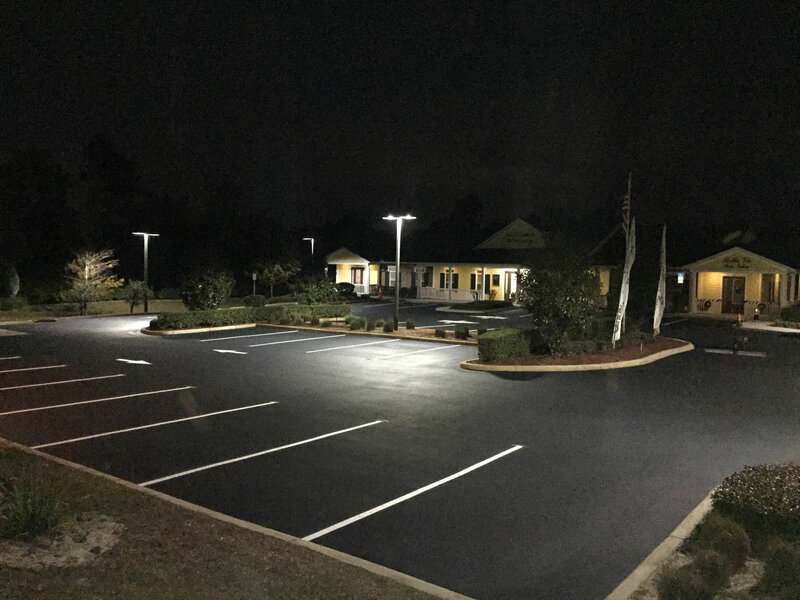 Florida Sealcoating operates under an agreed-upon contract with the customer, and in doing so, our services are limitless.